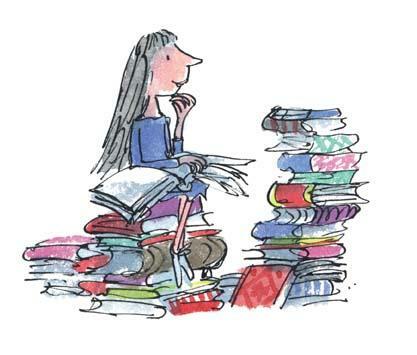 “So Matilda’s strong young mind continued to grow, nurtured by the voices of all those authors who had sent their books out into the world like ships on the sea. This morning a friend reminded me to take time for self-care. For me, reading has always been a safe space. I remembered this quote and smiled thinking about the message Dahl wanted to give to his child readers. Matilda is such a lovely character and I hope recalling this passage brings someone else comfort today. Sticking my nose in a book (and my face in a cookie) has always been my go-to for comfort.